Welcome! 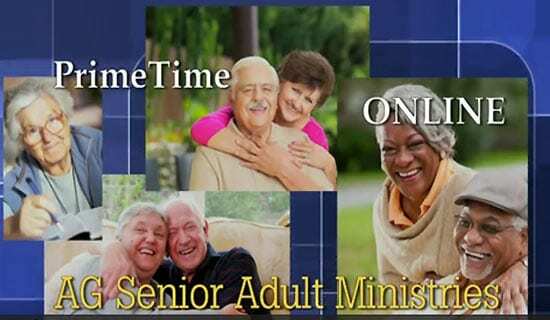 I hope that as you peruse this Senior Adult Ministries page here at the TLC website you will find information along with links to resources that will be beneficial. We want to encourage those in our Fellowship who are 50 and over to participate in activities that foster spiritual growth and health, age-level educational pursuits, evangelistic outreach, and wholesome fellowship events. To promote strong focal points of need so that people may be involved in an area that interests them. 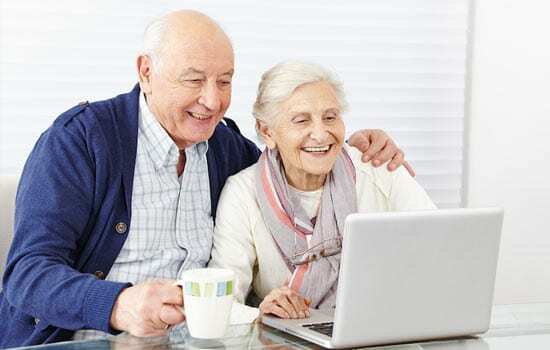 PrimeTime ONLINE features conversations addressing issues that are important to Senior Adults. Our guests come from a variety of different backgrounds and ministries and they provide unique insight and answers to many of the questions and concerns you may have. 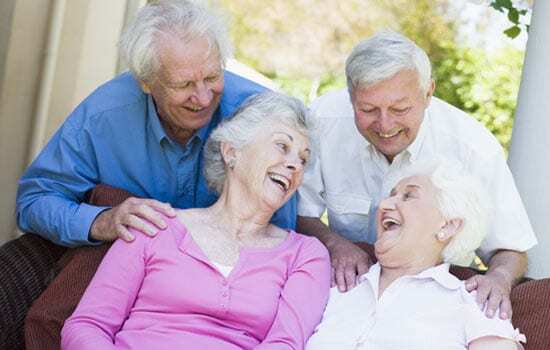 Planned giving helps you make wise stewardship and financial decisions to manage your wealth. Through the marriage of proper financial and stewardship planning, it allows you to reach your goals for yourself, family, and ministry. 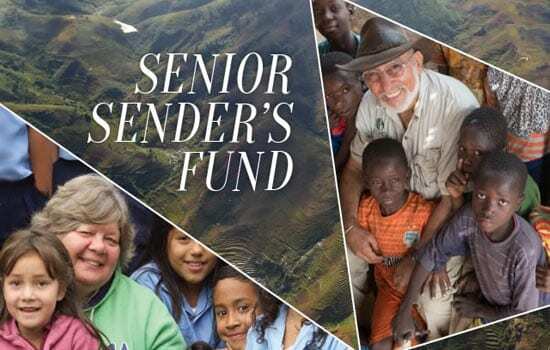 Thanks to everyone who has faithfully supported Seniors Senders Fund. Your gifts are key to helping missionaries who are at the most strategic time of their lives – experienced, enjoying broad relationships in their country and established as mentors and influencers. Help us come alongside by financially investing in our senior missionaries. We want them to finish strong, well-resourced and able to build upon established foundations! Your gift will help these faithful missionaries. Kleg joined the TLC staff in January 2005 and is serving as the director of Remember Me Ministries and SAMS (Senior Adult Ministries). He is a graduate of California Lutheran University and majored in Theatre Arts. Kleg serves on the Centrum Board of Las Vegas, a year live-in discipleship program for men. Centrum was founded by Kleg in Hollywood in 1977. Kleg was casting director on the motion picture The Cross and The Switchblade. He is involved with Media Fellowship International here in Las Vegas. His son, Nathaniel, graduated from Trinity International School. His daughter, Sarah, lives in Oregon with Kleg’s two granddaughters. Las Vegas Tonight Ep.107 Guest Kleg Seth from Dale Davidson on Vimeo.